After the slaycation (Mike had to be back at work Saturday evening), I met Morgan in Lone Pine and swapped my stuff from the adventure van to his rental car to head to Death Valley and beyond for some 508 training. 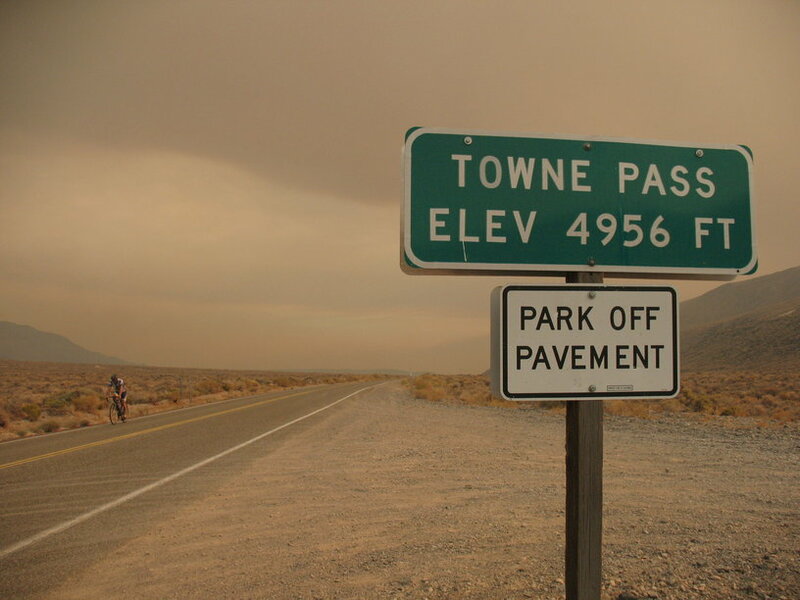 I got out of the car in the Panamint Valley to do the 11-mile climb up Towne Pass. The sky was ominous and the air quality low due to the fires in LA 200 miles away. 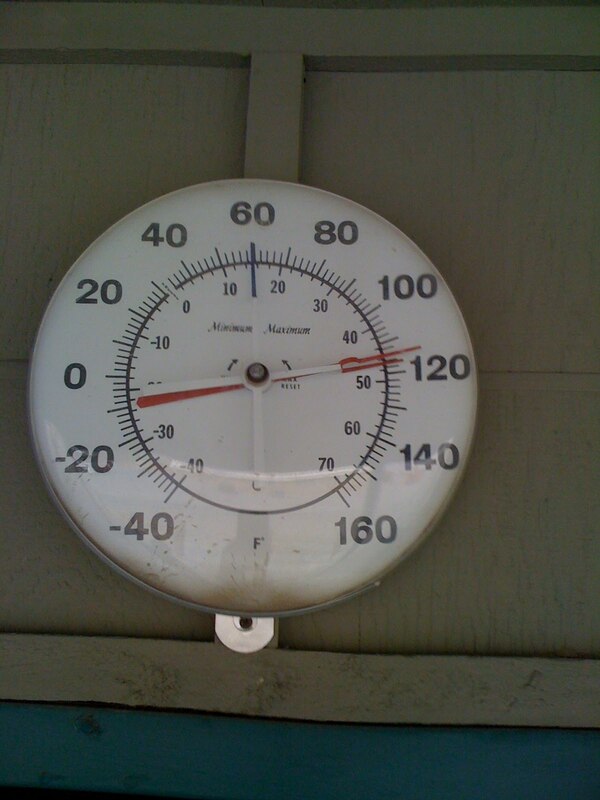 We camped in Furnace Creek after poaching the pool and seriously considering driving to Las Vegas to party with some friends. 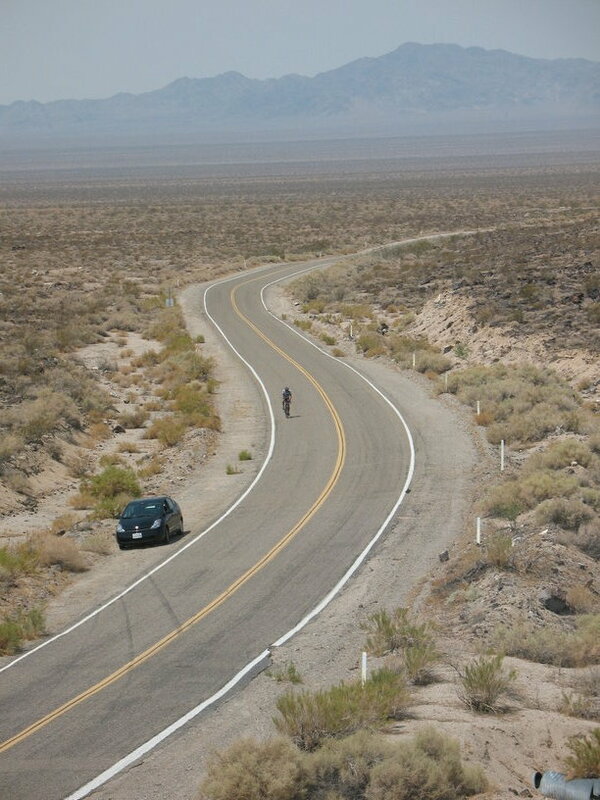 Up at dawn (the best time to see Death Valley, in my opinion) to drive to Shoshone so I could ride the sections that were miserable for me last year: the long, false-flat to Baker and the 23.5 mile climb out of Baker (see the entire route here). Morgan was more than happy to do support for me, which I can’t thank him enough for. 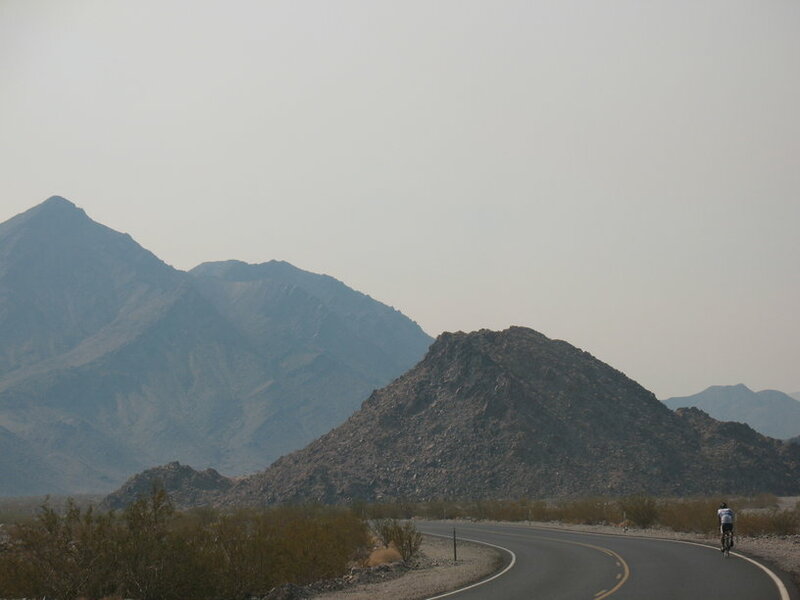 The desert and black metal? He was content to spend the day handing me cold bottles of liquid. In the 6 hours it took me to ride the 85 miles of the route in 100 degree plus weather I drank 2 gallons of liquid. Didn’t even think that was possible! Morgan put up more of his photos here. And with these back-to-back trips my ‘summer’ drew to a close. Yes, I live in Southern CA and am underemployed, but September in my mind always brings a new situation and a new outlook. After a slightly disappointing summer, I’m amped on making the most of Fall. I'm I wrong or were you using my Andy Schleck theory of breathing?